A World Leader in Web Tension Control, Since 1947. Make your machine run like new. High quality, performance driven products combined with industry leading web tension control knowledge and expertise to make your machines run at maximum efficiency, reducing waste and increasing your productivity and profitability. Whether its individual products, complete tension control systems or answering your questions, we are here for you. Achieve more today with Montalvo. Quality. Expertise. Trust. Automated, Precise, High Quality Tension Control without Load Cells or a Dancer! 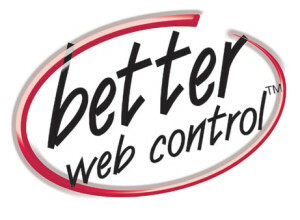 Better Products, Better Services, & Better Support create Better Web Control. 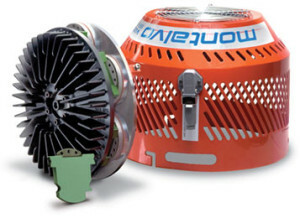 With more than 70 years of industry specific knowledge, experience, and expertise, Montalvo has become a worldwide leader in providing the superior products, service, and support needed to give our customers the competitive advantage required to achieve greater productivity and greater profitability.